In a media only event held in New York City, Microsoft unveiled a host of devices and solutions. Microsoft out doored new refreshes of its premium Surface devices. The Surface Pro 6, Surface Laptop 2, Surface Studio 2 and a new Surface Headphone. All to give you an intuitive Windows 10 experience. 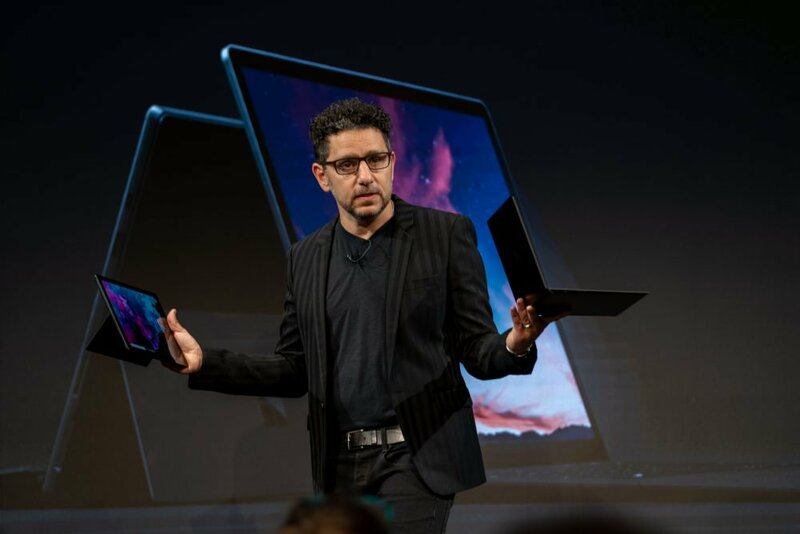 Out to share and introduce the latest Surface devices was Panos Panay, Microsoft’s Chief Product Officer. Panos said “we redesigned the whole insider for the first ever quad core processor in this form factor”. He also shared the Surface pro 6 is 67% more powerful than the Surface Pro. Weighs 1.7 lbs. and has a battery life of about 13.5 hours. The device come in two color options, the platinum and matte black. It is available to pre-order starting from $899.00 and will start shipping from the 16th of October. You can currently order the matte black with i5, 8GB RAM and 256 GB and above only, which starts at $1,199.00. Daniel Rubino of WindowsCentral got the chance to review the device and this is what he had to say. There you have it. What do you think about the latest offering?